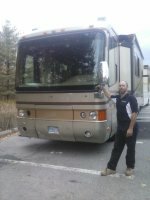 Serving Burlington, Rutland, Waterbury, St.Albans & Beyond. 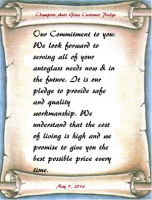 Cheap Auto Glass repairs & Discount Automobile Glass Replacements. 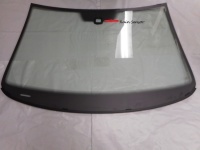 Windshield repairs, door glass replacements, back glass replacements. Car window repairs in Vermont. 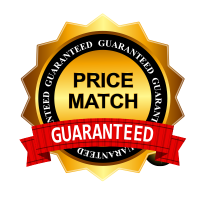 Best pricing on vehicle glass. 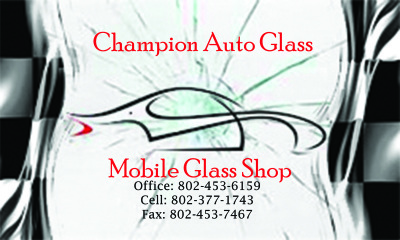 ​​Champion Auto Glass is a Vermont family owned small business. 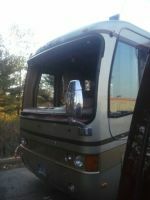 We offer a full line of mobile auto glass installation and repairs for both retail and commercial customers. There is no need for you to come to us. We want to make this as convenient as possible for you. This is what we do. Just let us know where you want the job done and we will come to you. We cover 9 counties in Vermont. With over 17 years of hands on glass installation experience, you can rest assured that your job will be done professionally. You know who you will be getting. No rookies here. You will get the same person every time. Experience matters. 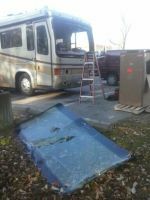 Safety, quality workmanship, quick service and low prices are what we have to offer you. Just give us a call and we will contact your insurance company for you if need be. In many cases our cost to install will be less than your deductible. If you do have a deductible, we are happy to work with you on that. Deductible discounts are available with us. We gladly accept all insurances, credit or debit card, cash or check. 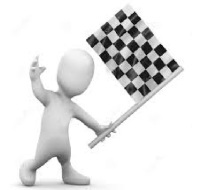 Check out our warranty information on our About page. All invoices come with detailed warranty on workmanship for as long as you own the vehicle.